Skip La Cour is back again for another round of Morning Connection podcasts. 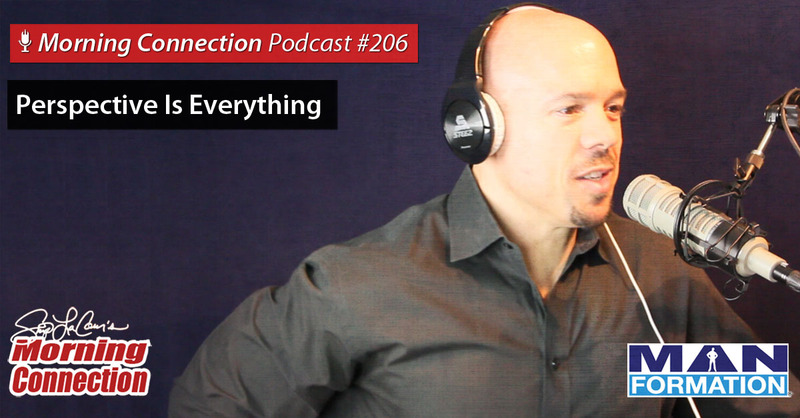 During this podcast, Skip talks about perspective and how important it is to have the right one when striving for your definition of success in life. “Mental Toughness Conditioning” coach, one-on-one coaching specialist, and six-time National Bodybuilding Champion Skip La Cour discusses strategies that help you become more successful in life.